The Creasefield Flowmeter Battery series for ABB AquaMaster 3 electromagnetic flowmeters are designed and developed in partnership with ABB and manufactured in the UK. Flowmeter batteries use proven alkaline and high-capacity lithium battery technology to offer extended life batteries suitable for long-term deployments with a low total cost of ownership. With options for standard, 5-year and 10-year design life, Creasefield flowmeter batteries increase the operational flexibility of AquaMaster systems. Long Life – Advanced lithium battery technology extends operating life, offering battery options for 10-year and 5-year AquaMaster 3 flowmeter deployments. Low Weight – Lightweight lithium batteries offer reduced pack weight compared to alkaline variants while providing greater life. In partnership with ABB – Creasefield Flowmeter Batteries are developed in partnership with ABB and are approved for ABB AquaMaster 3 Flowmeters. UN 38.3 Tested – All Creasefield Flowmeter Batteries using lithium batteries are certified against UN38.3 requirements. Creasefield Flowmeter Batteries using Lithium cells are Class 9 Dangerous Goods subject to shipping regulations. 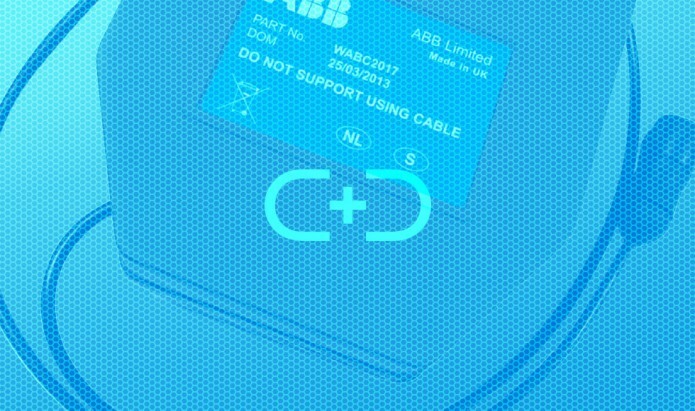 UN Numbers are indicated on individual datasheets. Certification for the requirements of UN38.3 is held by Creasefield. The standard alkaline Flowmeter Battery does not contain lithium cells and is classed as non-hazardous goods. Battery characteristics and operational limits are shown on product datasheets. Information shown on datasheets is for guidance only. Please be sure to provide us with all project information and environmental details so that we can specify the ideal battery for your application. Do not use Creasefield Flowmeter Batteries batteries outside of specified limits without prior approval. Customers must ensure by their own means that products are fit for purpose. Please contact Creasefield for further guidance or custom pack options. Design life is based on calculation and real world performance is subject to environmental and operational variables.